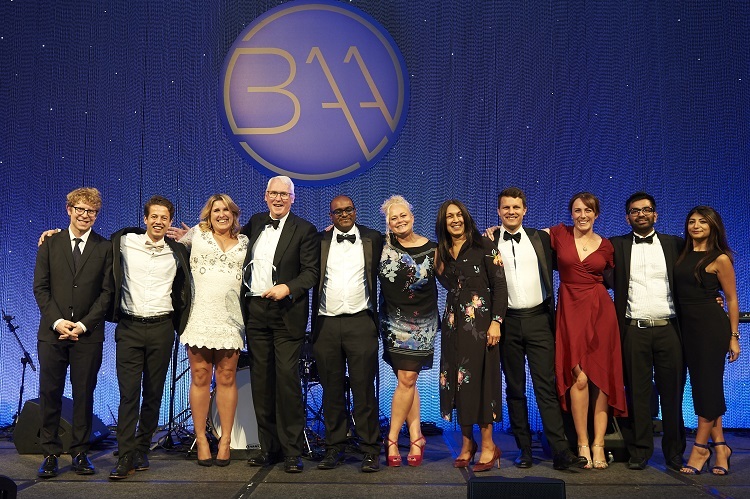 Kingston Smith is delighted to have won the award for Large Firm Innovation of the Year at the British Accountancy Awards. The firm was presented with the prestigious award at a glittering ceremony at the Grosvenor Hotel, London, on 26 September. The top 20 multi-disciplinary firm beat competition from Deloitte, Grant Thornton, Mazars, Moore Stephens and Price Bailey in the category. The Innovation category recognises firms that demonstrate excellence in their innovative approach to strategy and client service provision. The judges singled out Kingston Smith for the award in recognition of the firm’s unique, bespoke data analytics solution, which was created in-house to offer clients greater control and clarity over their businesses through real-time advisory.